Heavy duty commercial grade vinyl upholstery. 15” Diameter backless swivel upholstered seat. 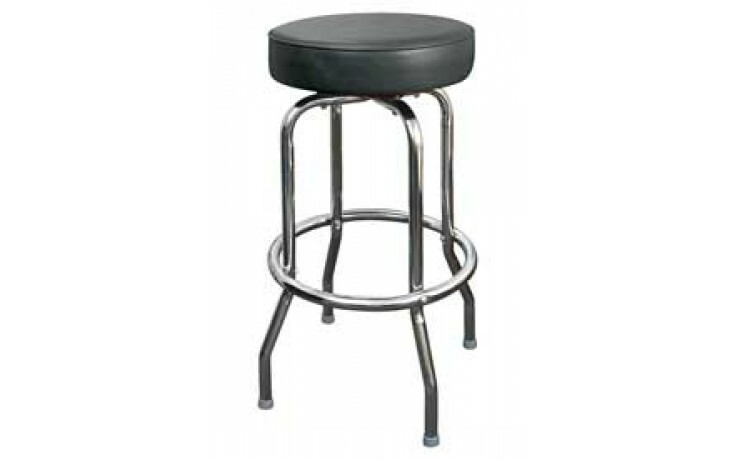 Sturdy tubular steel, four-leg construction with single foot ring.